Merry Christmas Real Estate Agents! Let us have a little fun today shall we? Today while we spend time with our families, perhaps holiday music will be playing in the background. Some of you might be a little tired of hearing the same song over and over, especially after hearing it non-stop at the retail stores you did your shopping at....so here's a fun little list for you. Some songs have become assimilated into our American traditions like Mariah Carey's "All I Want for Christmas"...and some songs have been buried by time, like N*Sync's "Merry Christmas, and Happy Holidays". Here are some songs that should be added to your Christmas playlist. This is such a joyful song that perfectly captures the anxiety and overwhelming feeling of being a kid in a candy store. The protagonist of this story experience Christmas for the first time. This song came out in 1953, and has that nostalgic sound to it that will remind Baby Boomers of their childhood. Gayla Peevey was 10 years old when she first performed this song and is stil receiving royalties from it. We hope it is played more so those funds can go directly to her retirement or grandchildren. Gen Xers probably remember this song being played during the climatic final act of Home Alone. Millennials now have a fun cover version of this by popular acapella group Pentatonix. Here is a recent original with harmonies that are reminiscent of "Carol of the Bells" by violinist LIndsey Sterling. She is a successful solo artist headling her own shows...and now she has a Christmas album too! From the animated film adapted from a Dr. Suess book. This song also played in the background of Home Alone. Even if your normal singing voice does not hit the lower registers, it is fun to sing along with Thurl Ravenscroft super low voice. Happy Holidays! 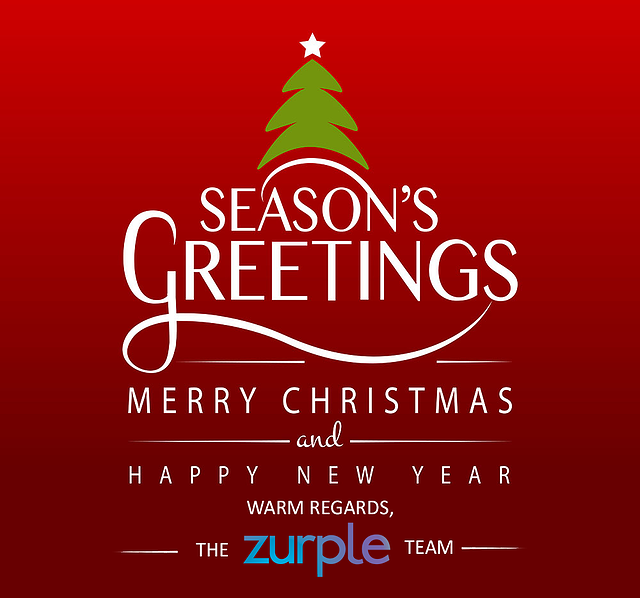 If you want more fun blogs from the Zurple team, why not subscribe?